If you’re one of the 20% of Americans who have a disability, you’ll know that sometimes life can be a bit (or a lot!) more challenging compared to those who have no mobility issues. Whether it’s navigating transport systems or simply making sure that the places you go are accessible, there can be a lot to think about - especially, if you’re a wheelchair user. 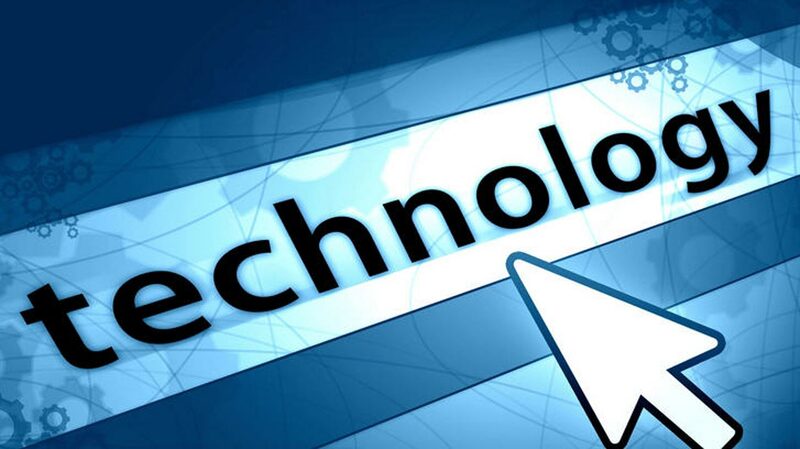 But there’s good news: as technology marches on, there are more and more innovations being designed to make life a little easier. Here are some of the leading examples of this trend. Sometimes, it can frustrating, driving an adapted vehicle when others park close next to you and block you from entering. 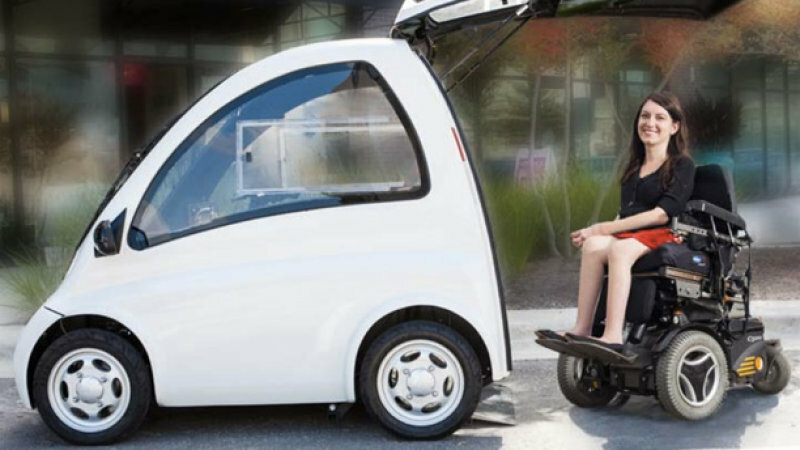 Not to mention, sometimes a little overwhelming with the complex controls necessary for those with limited upper body function.But with developments like the Kenguru Electric Car, wheelchair users can move straight from the sidewalk into the driver’s seat, using motorcycle-type handlebar steering (and soon a joystick). Classified as a scooter, for now, Kenguru is only available in the U.K. and is meant for local errands. Everyone always seems to be on their smartphones these days, and wheelchair users are no exception. However, it can sometimes be a little difficult to do this when you need your hands to operate your wheelchair. The Tecla Phone Mount, is here to help you multitask. By allowing you to keep your phone secured and in front of you, without the need to hold it, you can make the most of your phone's capabilities while you're getting around in your wheelchair or even, at your desk. One ingenious product that is available now, is The Zack Rack, by Freedom Shelf Innovations. A revolutionary cabinet system for improved accessibility in the home. This easy access smart carousel system, delivers the desired shelf to one common door! Simple to use with a quick push of a button, it will bring the shelf to you, increasing your maximum storage within reach. Each Zack Rack has 10 shelves in it that can be fully loaded with pantry items, dishes, reading materials, and more. 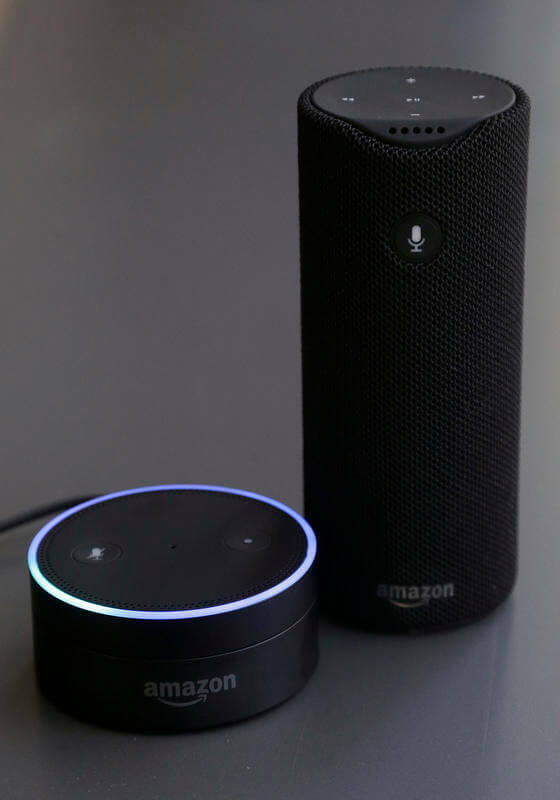 There is one piece of technology that has revolutionized life at home and that is the Alexa-powered Amazon smart speaker, Echo (and Echo Dot, a smaller, more affordable version). These voice activated devices can perform essential tasks such as ordering groceries, turning lights on and off, even adjusting a programmable thermostat. At a reasonable price considering the benefits, it can provide an unbelievable amount of independence. Although, it can make phone calls, it is not considered a replacement for medical alert systems. Even though mobileWOMEN are creative and resourceful at developing strategies to lead independent, active lifestyles, it’s wise to have a backup system in place to make sure that someone can jump in to help you, if things don’t work out to plan. Using rapid response devices can be a great way to make sure you’re able to alert medical staff or other care professionals, in the event that your usual routine can’t happen or you find yourself needing a hand. For those who are non-disabled, tying your shoelaces is usually a simple task - but for the many Americans who have mobility challenges, it can be as challenging as climbing Mount Everest! 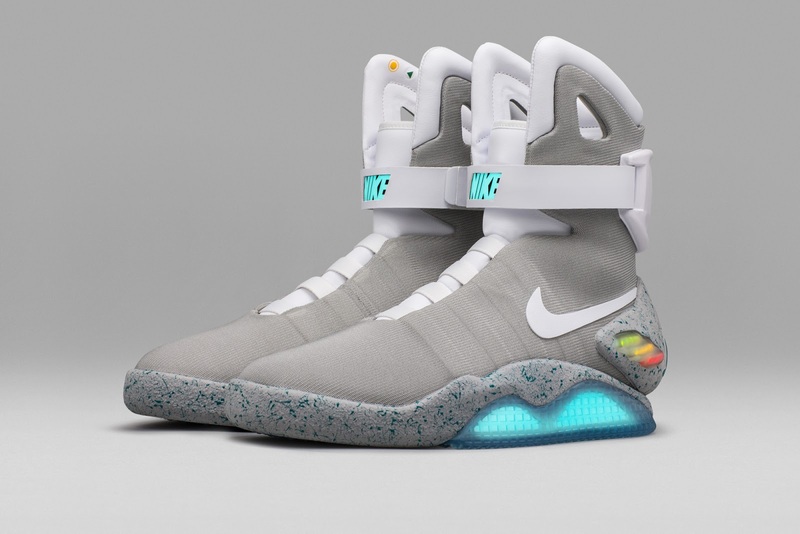 That’s where the Nike Air MAG self-lacing shoes may come in: these futuristic items are like something out of Back to the Future and may be perfect for those who find tying their shoelaces impossible. Aside from being just plain cool-looking, these lightweight sneakers sense when your foot is inside and automatically “ties” itself. With a push of a button, the tightness can be adjusted and have lights which can be an excellent safety feature at night. Unrealistically expensive and limited, it’s only a matter of time when more practical, affordable versions will filter down for the masses. Mobile Women live a healthy and active lifestyle, especially when resourceful and determined. And with the exciting new technology that is springing up in the modern age, it’s getting easier and easier to do this. 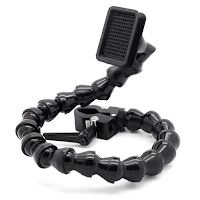 Everything from tying your laces to keeping in contact, is now simpler, and the future is only going to get brighter! About the Author: Lucy Lawrence, whose sister uses a wheelchair for mobility, is a professional freelance writer with many years experience. While she writes about a wide variety of sectors and topics, she feels particularly strongly about the needs of those who live their lives in difficult or challenging circumstances due to illness and injury. *Please note that we do not receive any reimbursement for promotion.